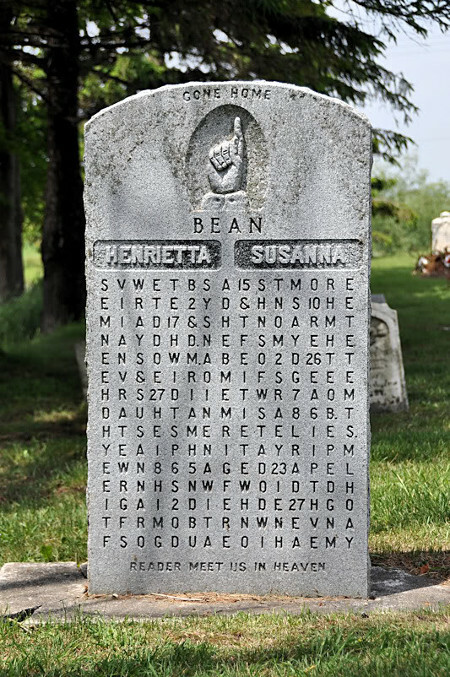 Canadian doctor Samuel Bean created a curious tombstone for his first two wives, Henrietta and Susanna, who died in succession in the 1860s and are buried side by side in Rushes Cemetery near Crosshill, Wellesley Township, Ontario. The original stone weathered badly and was replaced with this durable granite replica in 1982. 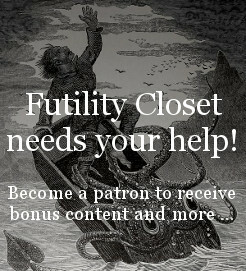 What does it say?